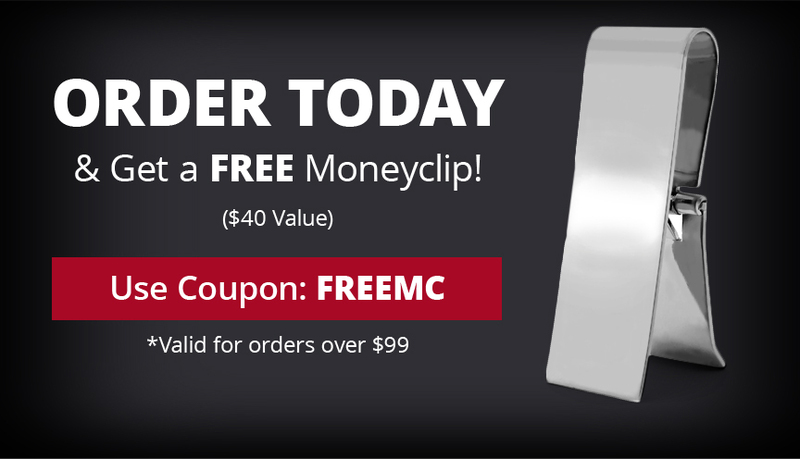 The MORPHEUS tungsten carbide bracelet is the perfect cross of unique design and heavy durability! 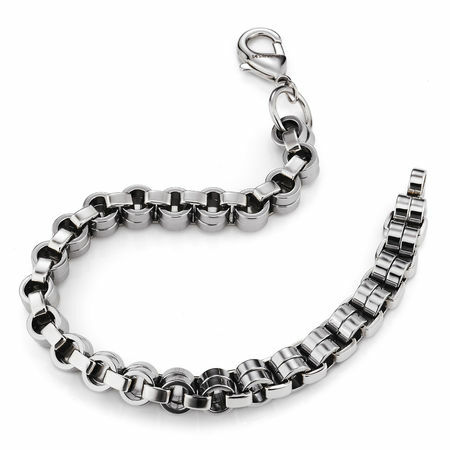 This one of a kind bracelet boasts chunky twin rollers bound by heavy interlocking bands. A flexible modern design with a stout lobster clasp of stainless steel. Makes a great gift for guys. Great Product, would be cool and I would definitely buy one if you have it in black Titanium. It feels good on my arm, and it dont hang up in the clotings. Very unique and great quality! The bracelet was free with my wedding band purchase. It doesn't get any better than that. Thank you for a fine piece of jewelry. I would have rather had an 8 1/2", but this fits OK.
Got it for my boyfriend who doesn't normally wear jewelry and he loved it! Abosultely beatiful piece, very shiny, got lots of compliments! My girlfriend just gave me this bracelet. She knows I was looking for some more men's jewelry for my collection. (hints never hurt) It's a little heavier than I anticipated, but super shiny, and you definitely know you are wearing it. I also really liked the cool box it came in. All in all, a good man's bracelet. This bracelet has a very different look than any other I have ever come across. 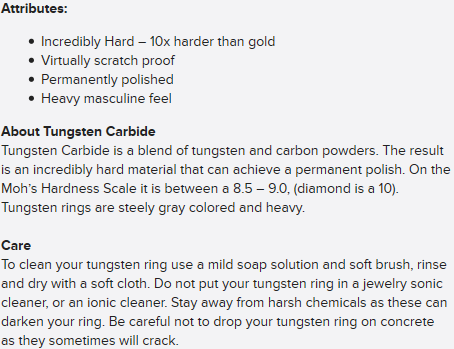 It's heavy of course, but not stiff like other tungsten bracelets. I surf and it draws a lot of attention from the sun bunnies. All right, I have to admit it, I dig this bracelet but she bought it to match one of her Milan Tungsten bracelet. Chicks, what are ya gonna do. I like mine better than hers so I guess that makes me the big winner.